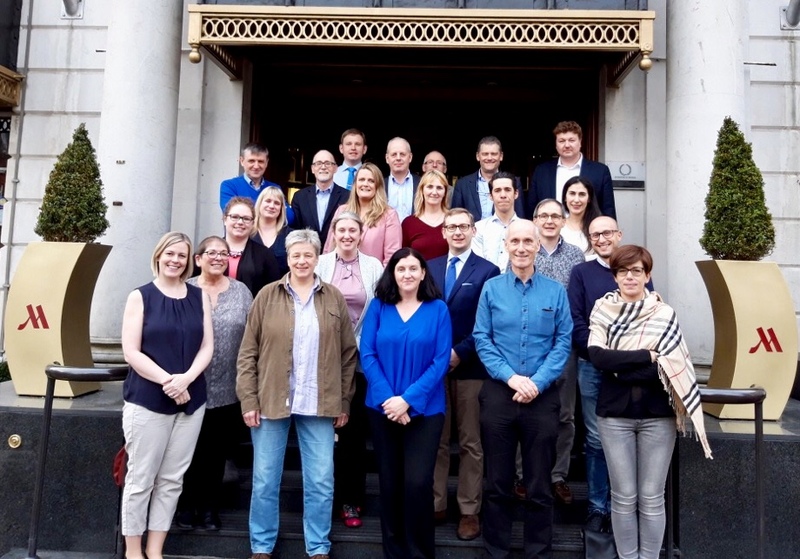 NEPHSTROM-supported research by partners at Queen’s University Belfast and Belfast Health and Social Care Trust has been identified as a semi-finalist for a Research Poster Presentation Award at ISPOR 2019 in New Orleans, USA. The research poster entitled “PUK21: RACIAL DISPARITIES IN RECORDING ANEMIA AS A COMPLICATION AMONG END-STAGE RENAL DISEASE PATIENTS” will be presented by Nga T.Q. 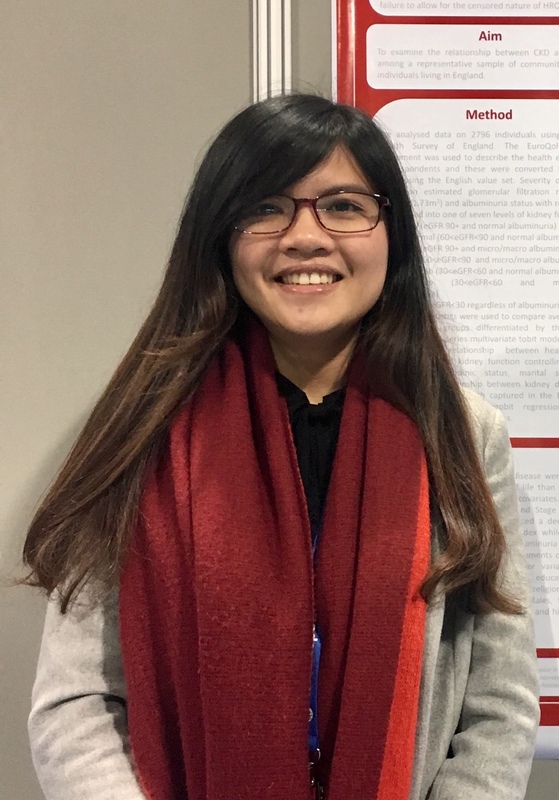 Nguyen on 21 May 2019 at the conference. 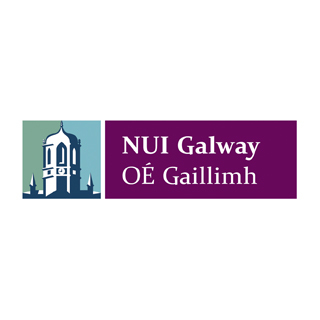 Nga is a PhD student at Queen’s University Belfast and is supervised by NEPHSTROM PIs Ciaran O’ Neill, Peter Maxwell and Michael Donnelly. At this conference, only the top 10% of accepted research abstracts, based on peer review scoring, are eligible for a research poster award. Congratulations, Nga! 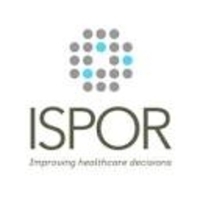 ISPOR is the Professional Society for Health Economics and Outcomes Research founded in 1995 by a small group of dedicated volunteers and visionaries with the goal of serving as a catalyst for advancing the science and practice of health economics and outcomes research worldwide. ISPOR 2019 runs from May 18-22, 2019. 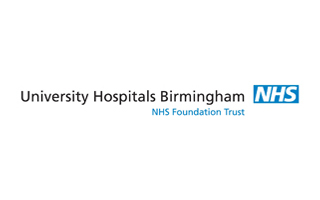 The NEPHSTROM project team recently had another very successful and productive plenary meeting in Birmingham U.K. hosted by NEPHSTROM partner UHBFT. 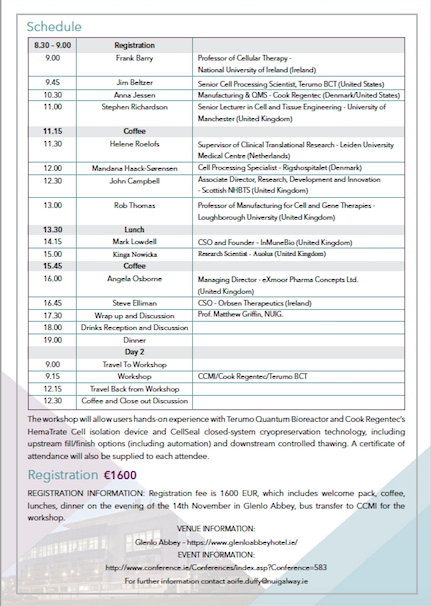 The meeting began with a warm welcome by NEPHSTROM Coordinator Prof Tim O’Brien, NUIG and a roundtable of introductions for any new attendees. 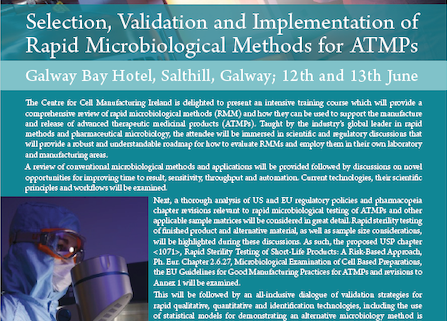 In attendance, there were 23 delegates representing NEPHSTROM partner sites. Scientific Programme Manager Dr Grace Davey, NUIG refreshed the team by presenting the project plan and current timelines. Mark Sweetnam from partner Pintail Limited reported on administrative and project management updates including a review of deliverable and milestones and reporting requirements. 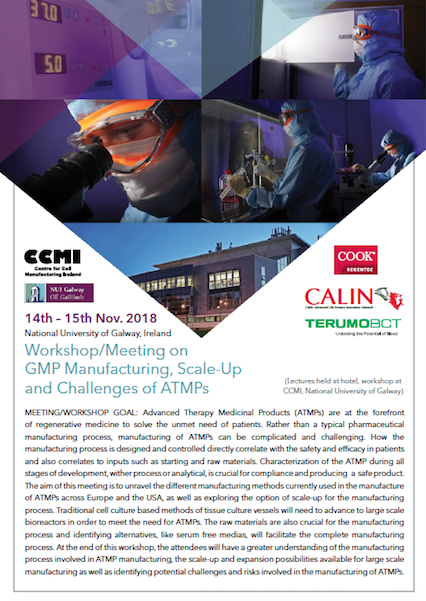 After a clinical production update from the GMP manufacturing sites, NEPHSTROM trial sponsor IRFMN updated the group on the latest status of the NEPHSTROM clinical trial. The timelines and plans for the next six months were presented and discussed in detail. Each clinical partner reported on patient recruitment numbers and future plans to do so including additional means to enhance recruitment. At this time the project is in the very exciting phase of patient enrolment and infusion and each site (Italy, U.K. and Ireland) are actively proceeding with administration of the blinded product (NEPHSTROM ORBCEL-M or placebo) to enroled patients. After lunch, QUB provided the team with a summary of what has been accomplished in the last six months and future plans in terms of the health economics aspects of NEPHSTROM. 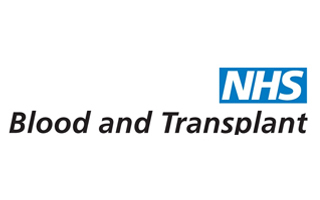 The meeting also included a review of recent dissemination and communication tasks and success stories that have been captured in the media including press releases re the trial and scientific presentations of NEPHSTROM at UK Kidney Week and the American Society of Nephrology meeting in San Diego, USA. The meeting concluded with a round-up of project tasks, publication plans and post-meeting actions. Journalists from the European Commission have recently reported on NEPHSTROM in order to showcase the project on the CORDIS website. CORDIS is the Community Research and Development Information Service. It is the European Commission’s primary public repository and portal to disseminate information on all EU-funded research projects and their results in the broadest sense. 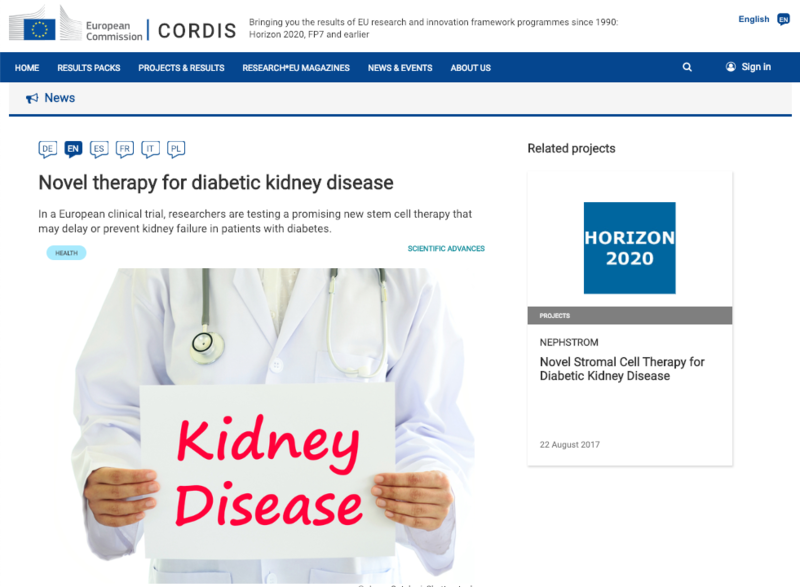 The CORDIS news piece entitled “Novel therapy for diabetic kidney disease” was published on 3 January 2019 in six languages. The story appears in German, English, Spanish, French, Italian and Polish. 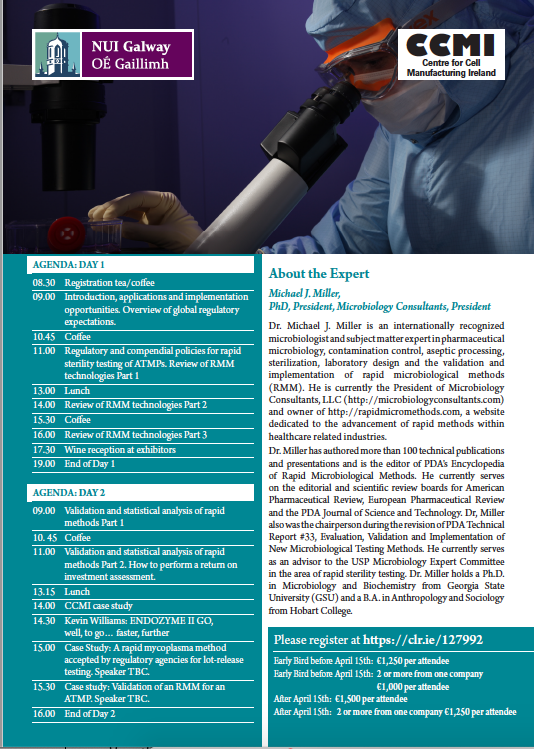 In addition, find the NEPHSTROM factsheet and public reports on the CORDIS website here. 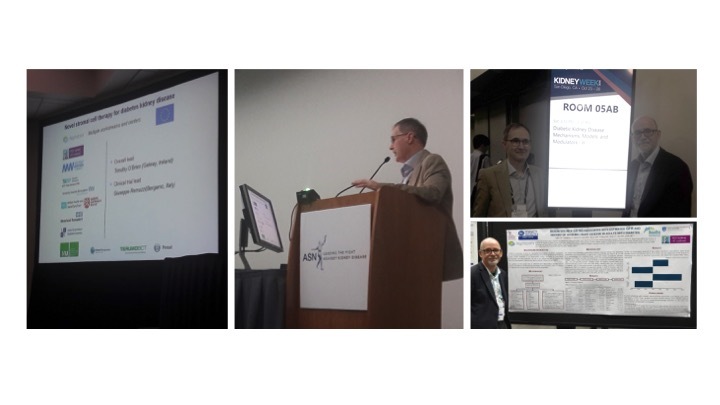 NEPHSTROM PIs Matthew Griffin of the National University of Ireland, Galway and Norberto Perico of the Istituto di Ricerche Farmacologiche Mario Negri (IRFMN) were involved in presentations at the American Society of Nephrology Kidney Week, San Diego, USA. The meeting which ran from the 23-28 October 2018 is the largest international conference for Nephrology. Norberto Perico, MD gave an invited talk on “Mesenchymal Stem Cell Therapies in DKD: The NEPHSTROM Experience” on October 27, 2018, as part of a session entitled “Diabetic Kidney Disease: New Tricks for Old Targets”. Prof Matthew Griffin was a moderator of the aforementioned session. 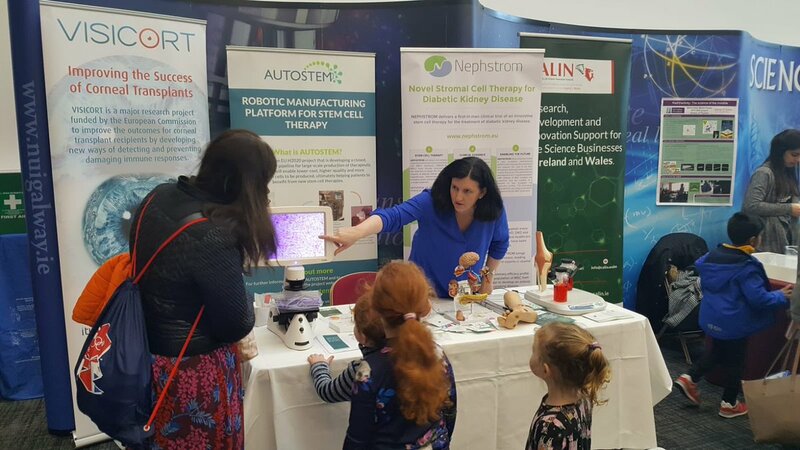 Kidney Week provided participants exciting and challenging opportunities to exchange knowledge, learn the latest scientific and medical advances, and listen to engaging and provocative discussions with leading experts in the field. Prof. Griffin noted: “Diabetic kidney disease was a very hot topic at this year’s Kidney Week. 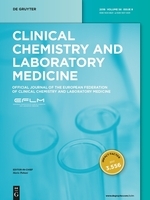 It is clear that the Nephrology community is highly motivated to bring novel and personalised therapies into the clinical arena and to better understand their mechanisms of action in human subjects. Dr. Perico’s presentation was part of a well-attended session dedicated to novel therapeutic targets in DKD and stimulated insightful questions and discussion from audience members about the safety, efficacy and immunological effects of systemic mesenchymal stromal cell administration in people with CKD due to diabetes. 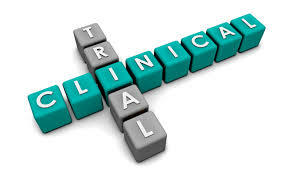 The ongoing NEPHSTROM clinical trial is specifically designed to address such key questions”.